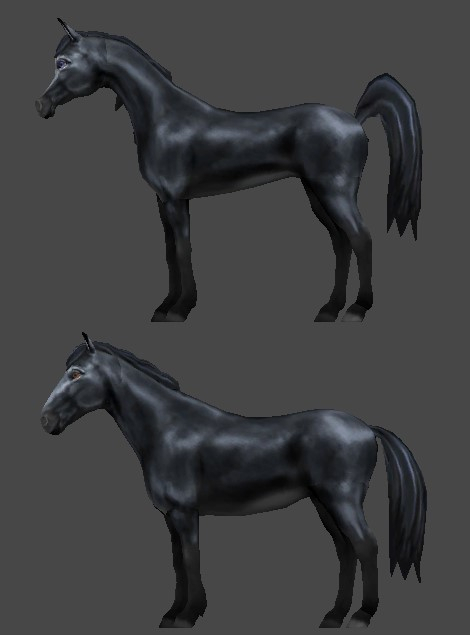 We are currently expanding our horse mobile game. 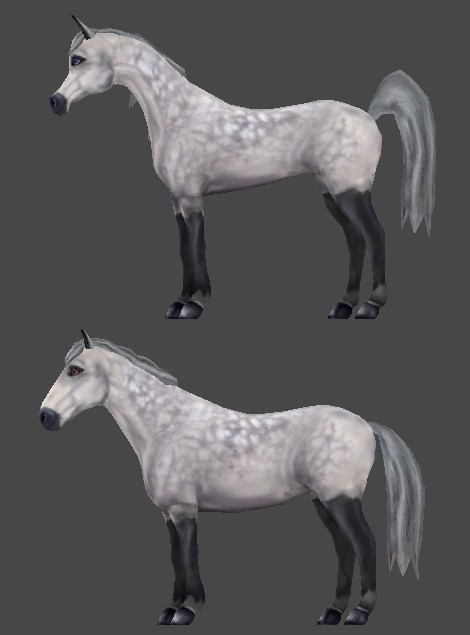 We now require hand painted textures for our Arabian horse model. 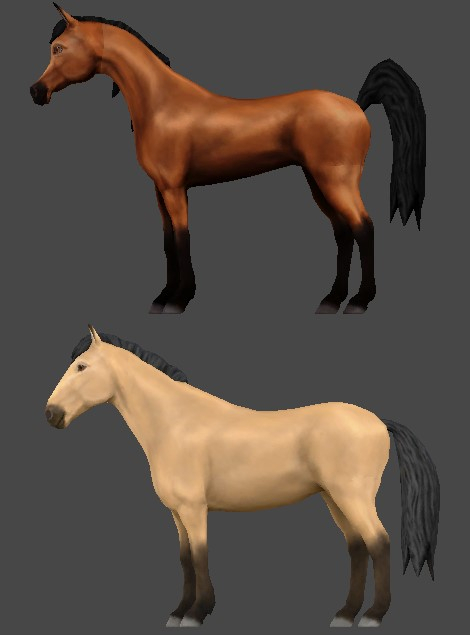 5 natural textures for the new Arabian horse breed. Along with 2 magical textures. 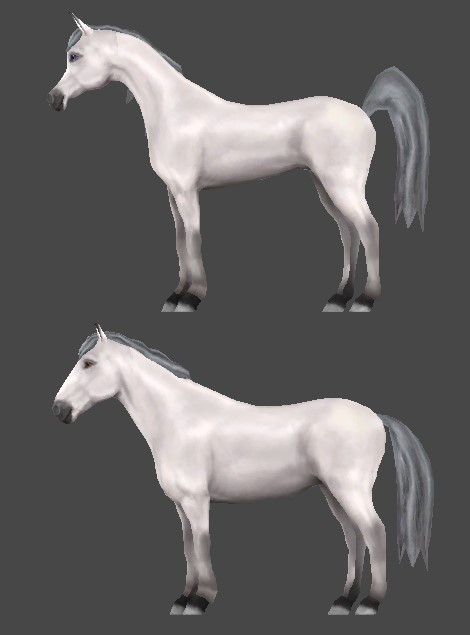 The horse model and UVs already exist. This is purely a texturing job. Normal maps are not required, however all lighting, shadows and ambient occlusion needs to be baked / painted into the diffuse map. The artist is required to provide the master files, along with the active PNGs. We work using milestones and require progress images. As it allows us to give feedback, in case of any urgent changes required. Below are quick, rough ideas of what we require for the top horse. We have done a basic HUE shift to demonstrate the general idea. 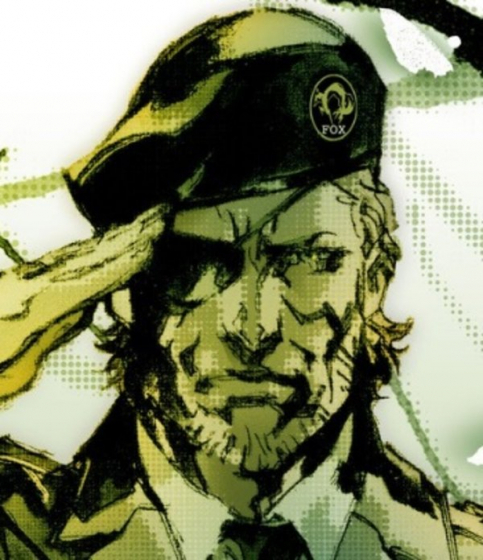 However the artist will need to create something more custom and unique for this assignment. We are looking for AAA quality and variety to help distinguish this horse from our existing Mustang model. 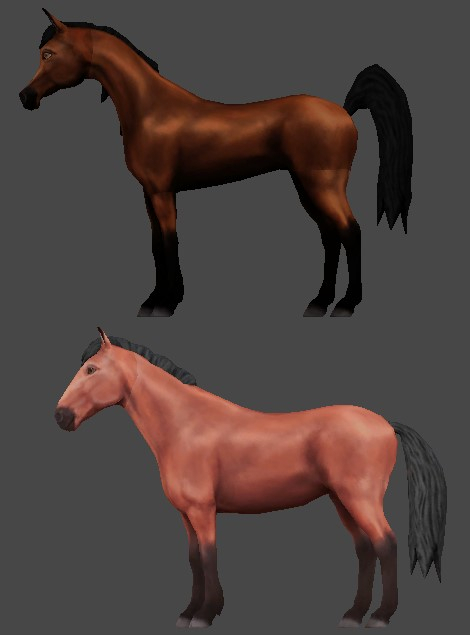 The end result needs to look vastly different to our existing horse (seen at the bottom). For one the Arabian horse is not as muscular and the dapple texture can be more dense.